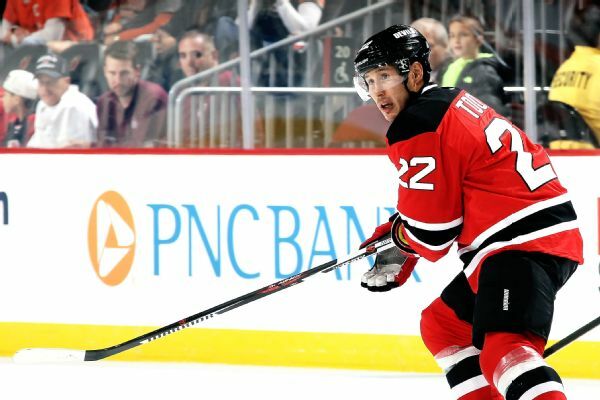 Devils enforcer Jordin Tootoo, who has not played since March 10, will miss the rest of the regular season after having wrist surgery. The NHL has fined New Jersey Devils forward Jordin Tootoo $2,000 for his second offense of the diving-embellishment rule. Jordin Tootoo of the New Jersey Devils has been fined more than $2,200 for a dangerous trip in a game against the Nashville Predators. 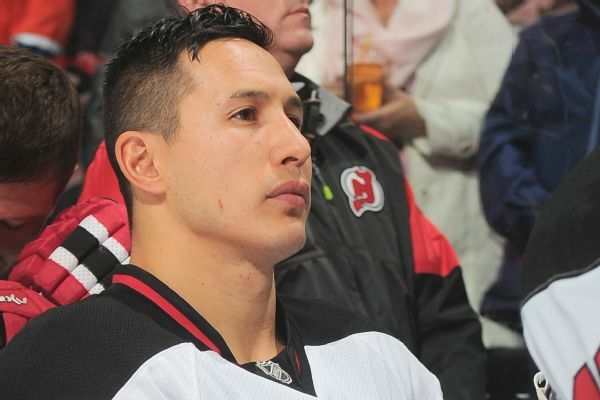 In "All the Way: My Life on Ice," Jordin Tootoo details his last night drinking and the decision to enter rehab. 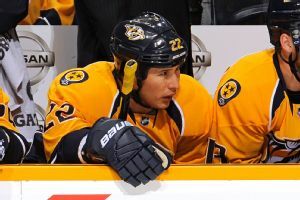 The Detroit Red Wings have bought out the final year of Jordin Tootoo's contract after the forward cleared waivers on Thursday, a source told ESPN.com's Pierre LeBrun. The Detroit Red Wings have placed forward Jordin Tootoo on waivers with the intention to buy out the final year of his contract, a person familiar with the move has confirmed to The Associated Press. The Detroit Red Wings have recalled right wing Jordin Tootoo from the Grand Rapids Griffins of the AHL. The Detroit Red Wings have placed Patrick Eaves on waivers. As is the case with every Monday during the NHL season, our Craig Custance explored the hot topics from the weekend and what's coming next in the Next Question blog post.